A keen gamer has revealed how he dedicated 100 hours towards painstakingly recreating Pimlico Tube station in the popular video game Minecraft. 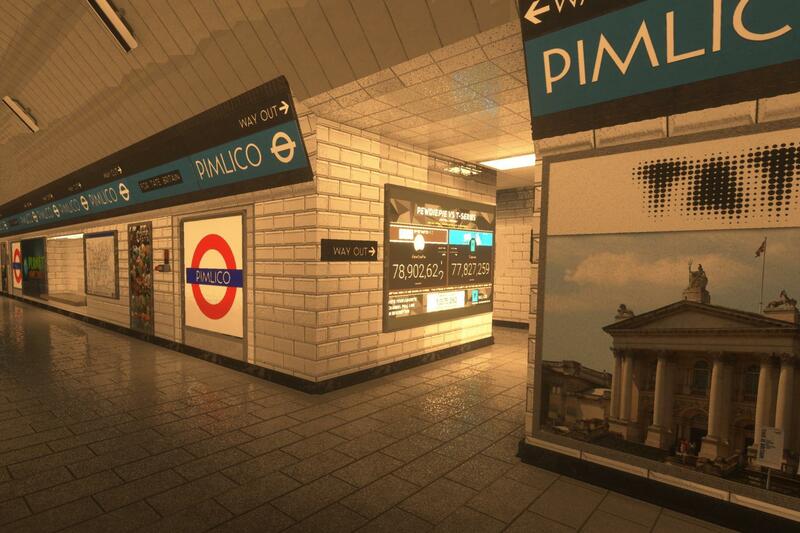 Video footage shows how staggeringly lifelike the station looks without the gamer ever having visited Pimlico station. The man, named only as David and who goes by the screen name Creator Labs, recreated the station by using reference images on the internet. The project was started in Minecraft in December last year and was finished earlier this month. The game lets players build entire worlds out of nothing but blocks. The man, from Germany, said he visited London in the holidays and was inspired to recreate some famous tourist spots. He told the Standard: “I am actually from Germany and visited London in the holidays. “The whole city fascinated me, so that I wanted to re-create some of the places that I saw in London. 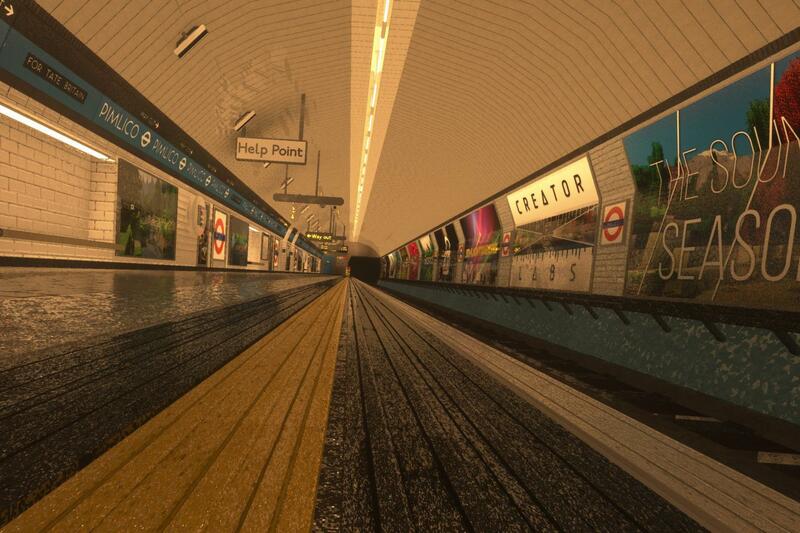 He added: “I was looking for a small station with a ceiling, which would challenge Minecraft as a game. “Because normally it is not possible to create round objects in the game. But if you know a few tricks you can also do something like this. David began to play Minecraft in 2012 and says he “gathered a lot of knowledge in these past six years”. He said overall he was “happy with the result” as many people said that “they could not figure out how it was made with Minecraft”. He said he decided he wanted a “new challenge” and came up with the idea of recreating a London Underground station. 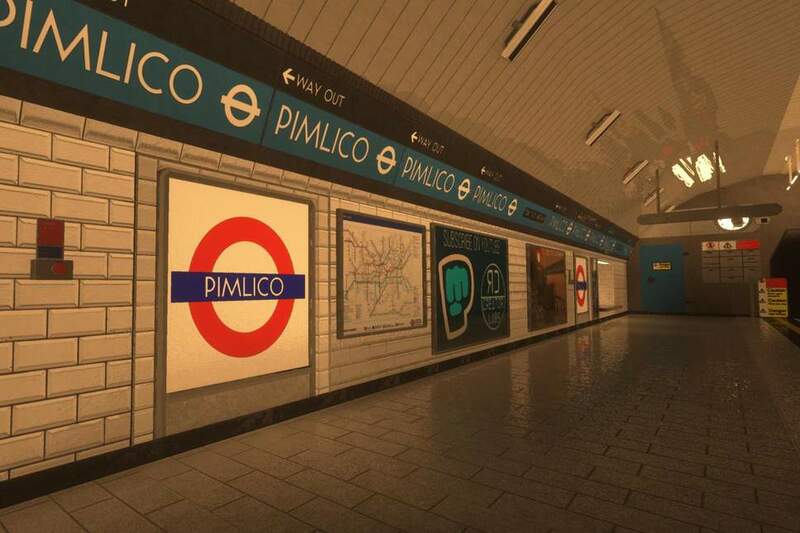 “I started with the creation of Pimlico station, which is as realistic as it can get in Minecraft,” he added. Now that the project is finished, David says he is thinking “of creating scenes from museums or other popular tourist attractions from London” when he has more time. “The only problem is, that the scene cannot be too big, since Minecraft must still handle it,” he said.